1. The email sender is unknown or spoofed. 2. There is no Reply To address. 3. The subject line is unrealistically too exciting (“Get FREE Shoes!!!”). 4. The content itself is full of promotions such as special offers, discounts, and other advertisements. 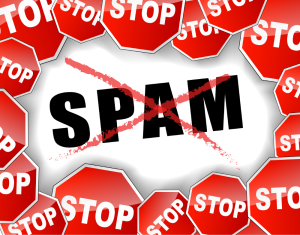 If you are receiving an abnormal amount of spam emails, give us a call to get your system ad-free and secured from future malware.